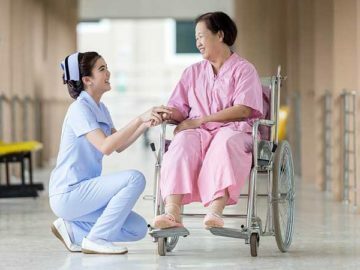 Have you ever heard of the Indian Citizenship Act? 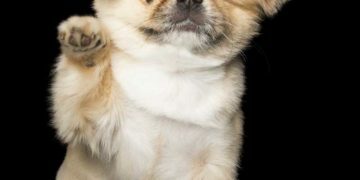 The bill was proposed by New York Representative Homer P. Snyder (R) and was signed into law on June 2, 1924 by President Calvin Coolidge. 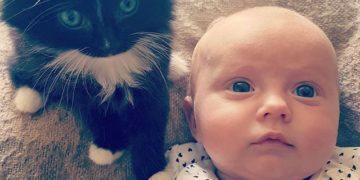 This law granted citizenship for all Native Americans born within the border of the United States. 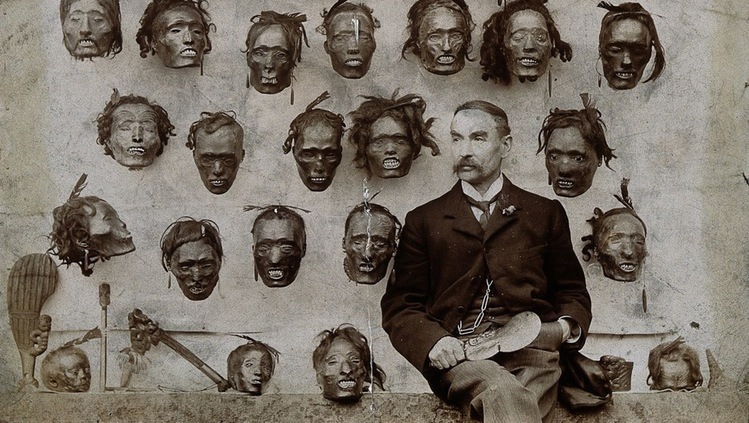 Before the country had its Civil War, only Native Americans with less than 1/2 of Native American blood coursing through their veins. 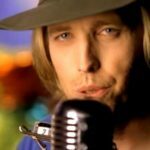 However, during the Reconstruction periods, there were a group of progressive Republicans who wanted to hasten process of giving friendly Native American tribes citizenship. Although the law gave Native American’s full citizenship, they weren’t able to vote in any elections until 1957, thanks to laws designed to discriminate them from doing so. 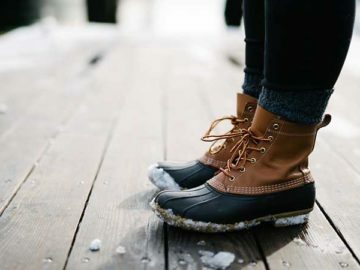 Even though the 14th amendment gives “all persons born or naturalized in the United States” citizenship (this even includes the newly freed slaves), some people interpreted the amendment to restrict citizenship for most Native Americans. 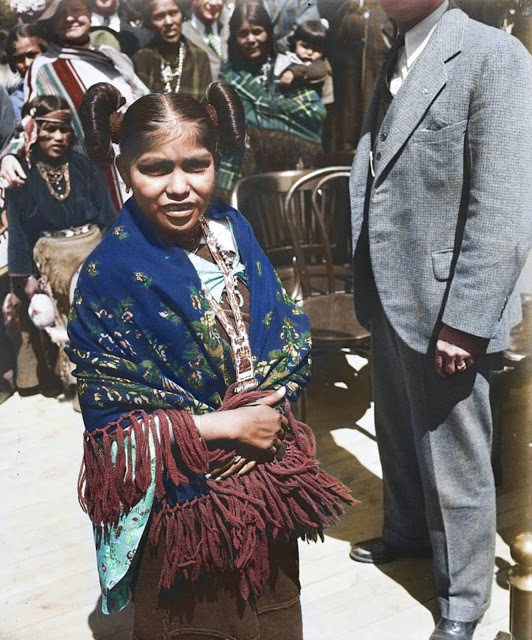 Below, you’ll find colorized photographs of a group of Native Americans at the White House with President Calvin Coolidge. 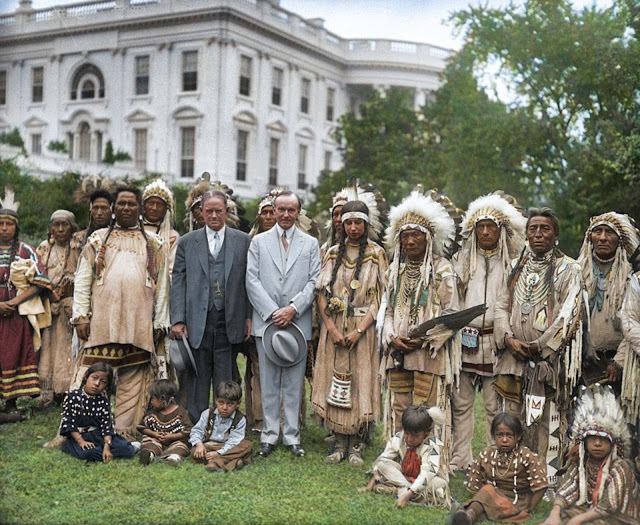 A group of Native Americans in traditional garb meeting with President Calvin Coolidge in front of the White House. 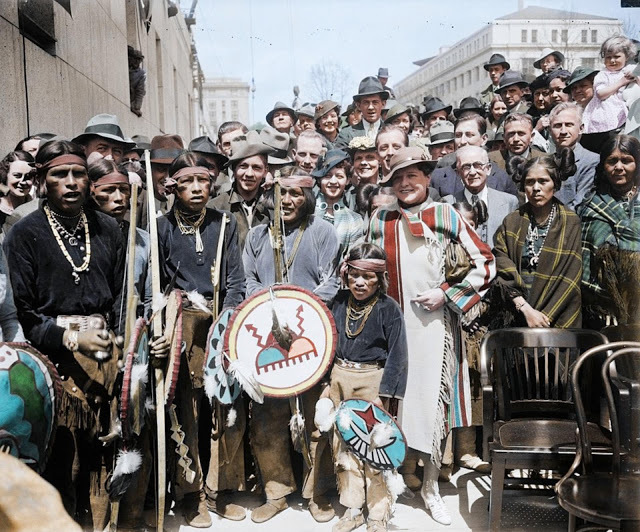 Sioux Chief Henry Standing Bear granted honorary tribal membership to President Coolidge. 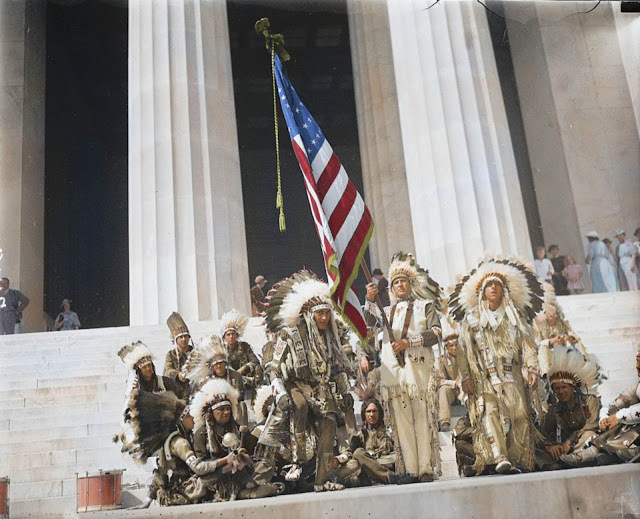 A group of Native Americans raising the flag at Lincoln Memorial in 1932 – 12 years after the Indian Citizenship Act was signed into law. 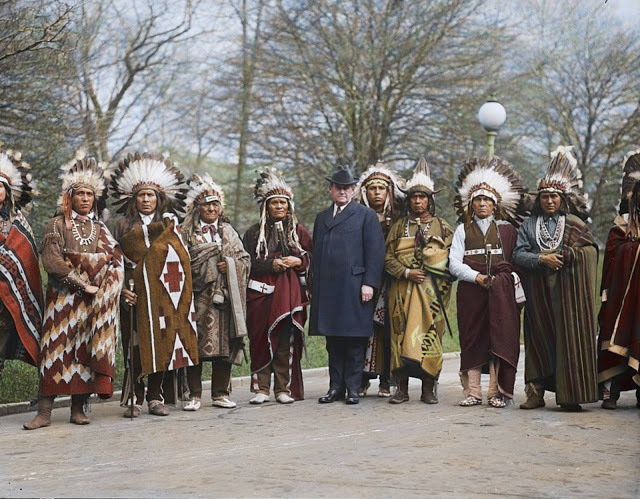 President Coolidge standing with a group of Native Americans in 1924. 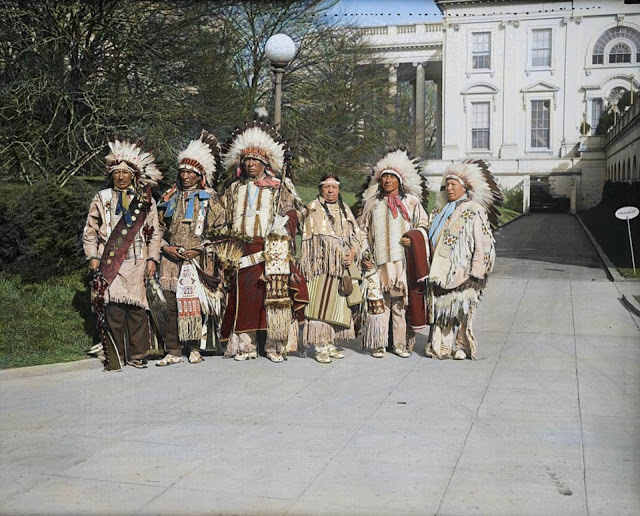 Native America’s standing in front of the White House sometime during 1929. 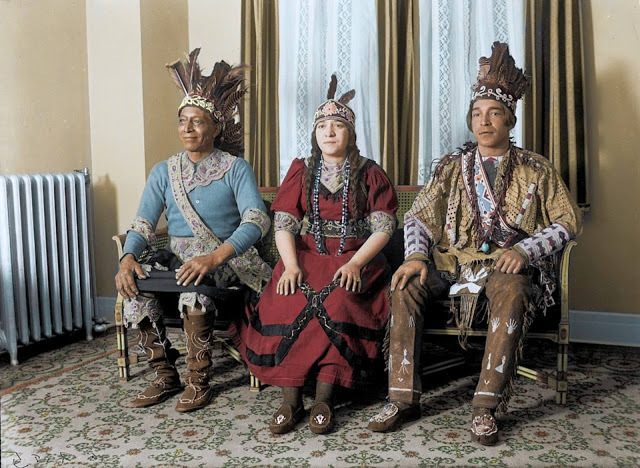 Two Native American elders discussing politics with a member of President Coolidge’s staff. 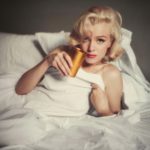 A Native American woman wrapped in a traditional blanket. 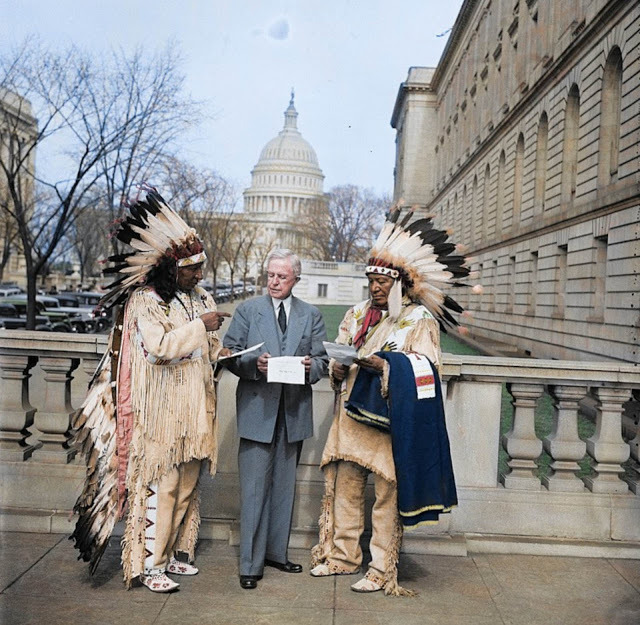 A large gathering of Native Americans receiving citizenship, even though they were here long before the “Americans” who automatically are citizens when they’re born. 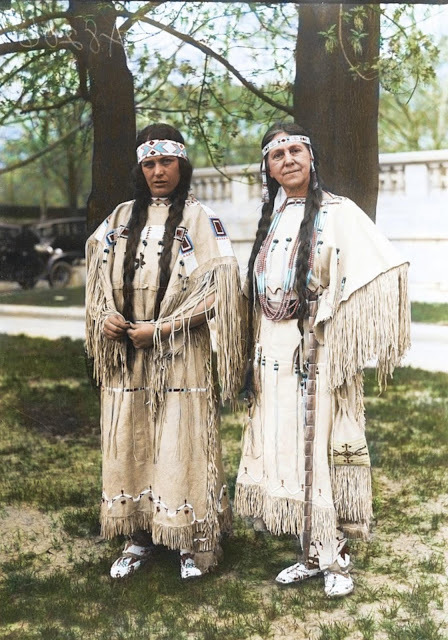 Two Native American women visited Washington DC in 1924 to celebrate the new law, the Indian Citizen Act. 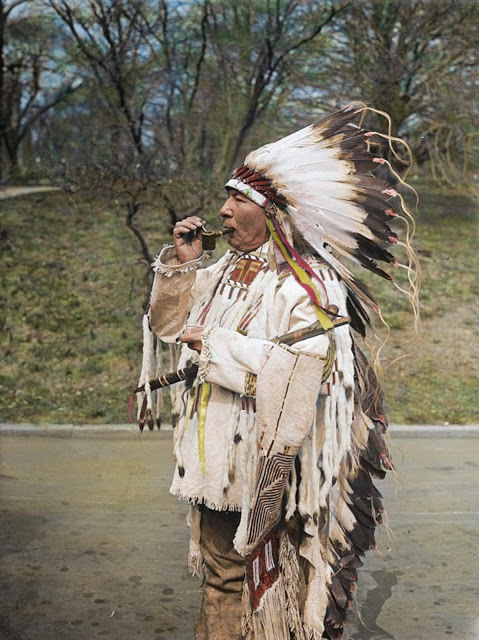 A Native American elder smoking a pipe in 1925. 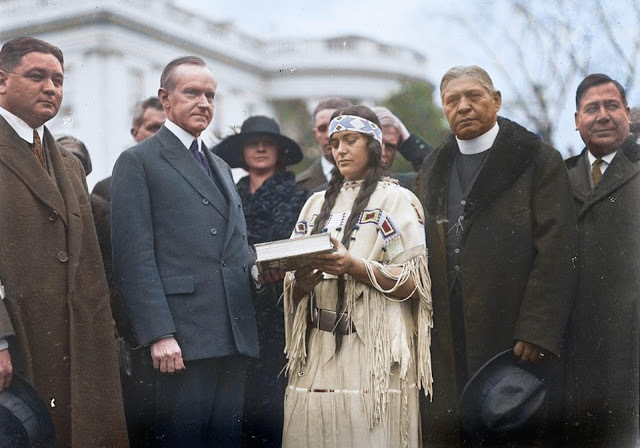 A Native American woman meeting with President Coolidge in 1923, before the Indian Citizenship Act was signed. 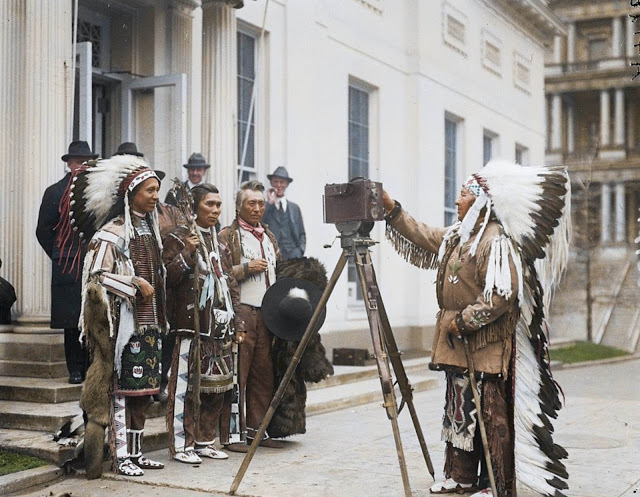 A few Native Americans posing for a portrait in 1915.